We are going to make our first appearance at the Great Barrington farmers’ market this Saturday, 9 am – 1 pm! We will be selling cuts of lamb, sheepskins, and yarn. Please come visit! 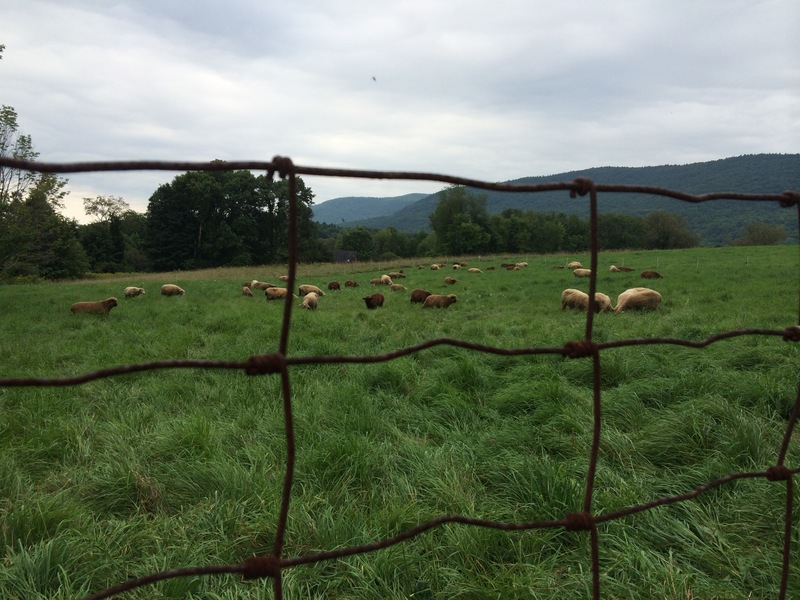 We just moved these guys up to the lush green pasture north of the Appalachian Trail. Boy, are they happy!